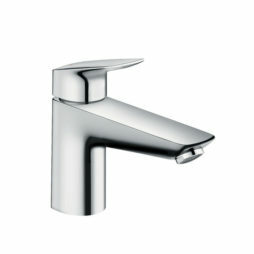 The highest quality designer Bath Mixer Taps with long warranties and eco credentials. 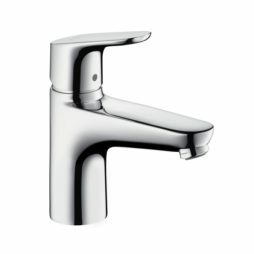 Our range of bath mixer taps bring together quality and impressive design. 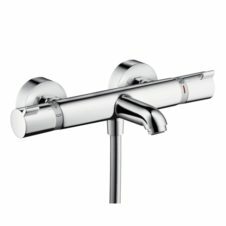 These bath mixer taps will look fantastic at the foot of any bath and produce a soft, aerated flow to allow you to top up without splashing.